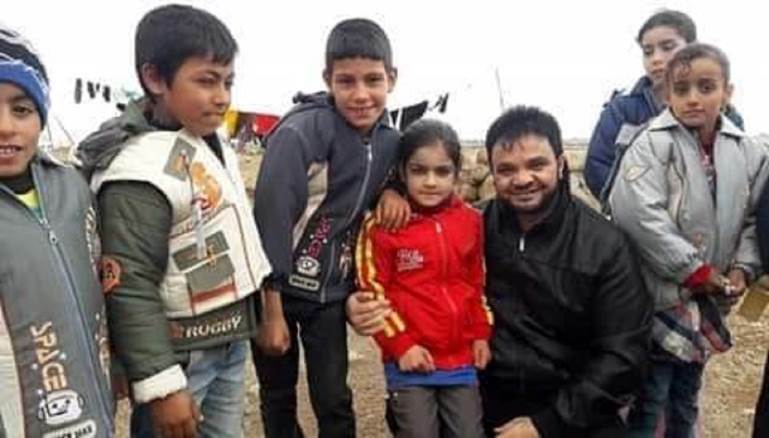 The regime is suspected of killing activist Majid al-Asmi, who worked for Syrian revolutionary magazines and highlighted the plight of children reports Al-Modon. 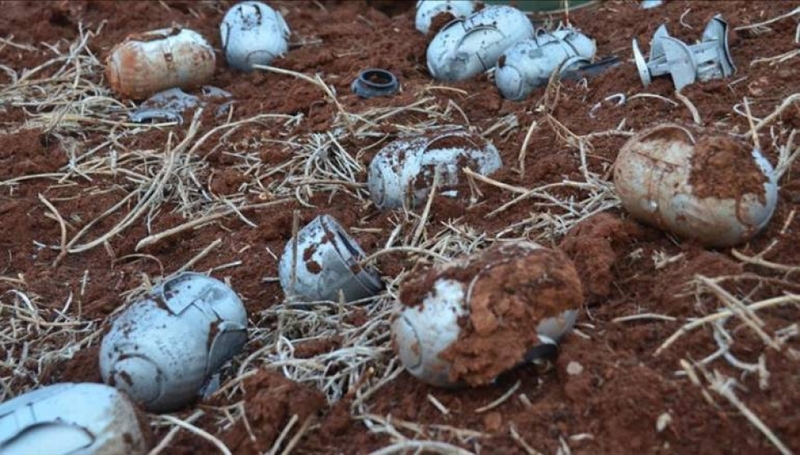 The Syrian Network for Human Rights has released a report, which has highlighted the use of cluster bombs by the regime and the heavy price paid by civilians. 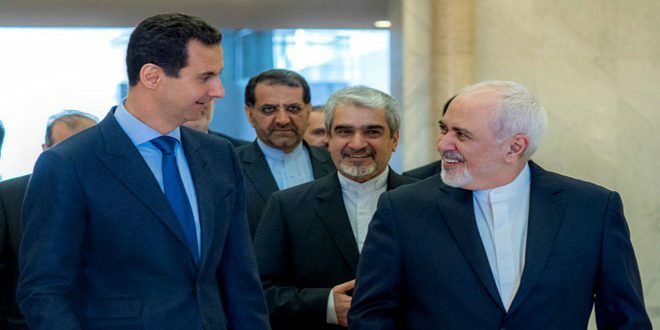 During their meeting, the two men discussed the economic sanctions that have been placed on their countries and the need to enhance security and stability in the region writes SANA. 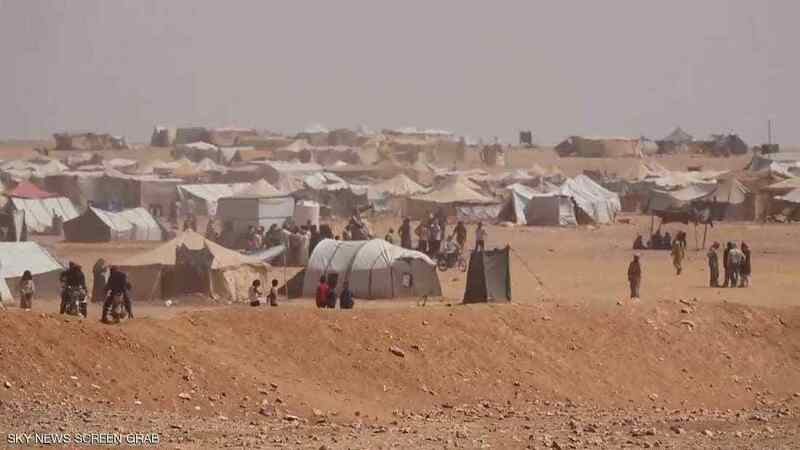 While some families are choosing to leave the al-Rukban camp, many other fear what would happen to them if they returned to regime controlled areas reports Hurriya Press. 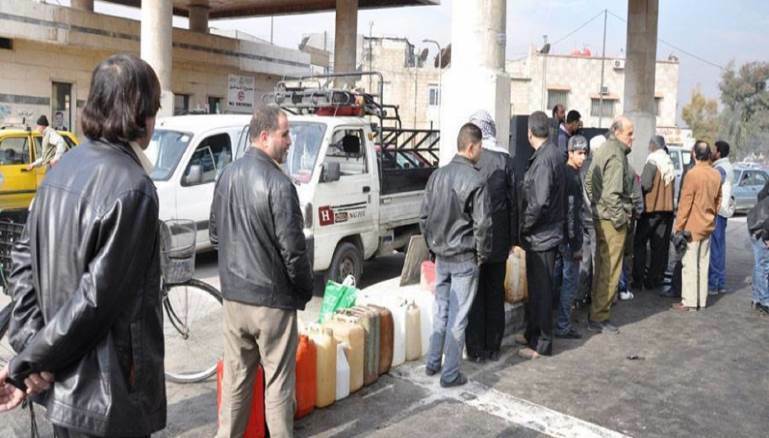 A shortage of oil has caused long lines at gas stations forced the regime to impose measures that limits the amount allocated to each person writes Alsouria Net. 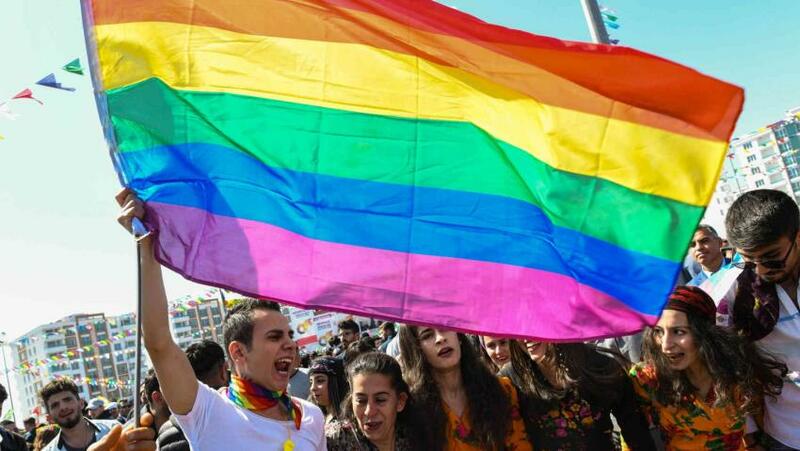 Despite being accepted on to a resettlement scheme by the British Home Office, 15 LGBT Syrian refugees are still waiting for permission to travel to the UK writes Al-Araby al-Jadeed. 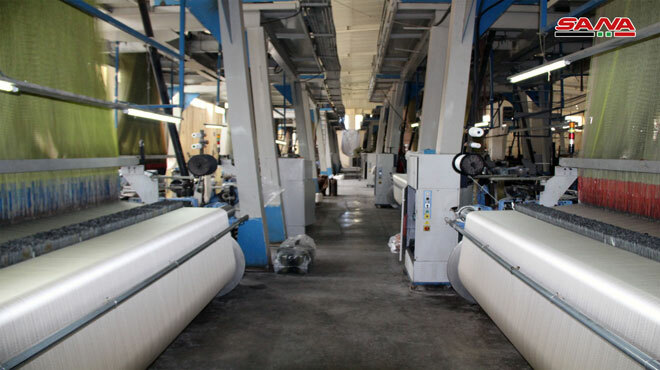 The industrial city of Sheikh Najjar is witnessing a revival of industry as rehabilitated facilities return to production and provide increased job opportunities reports SANA. 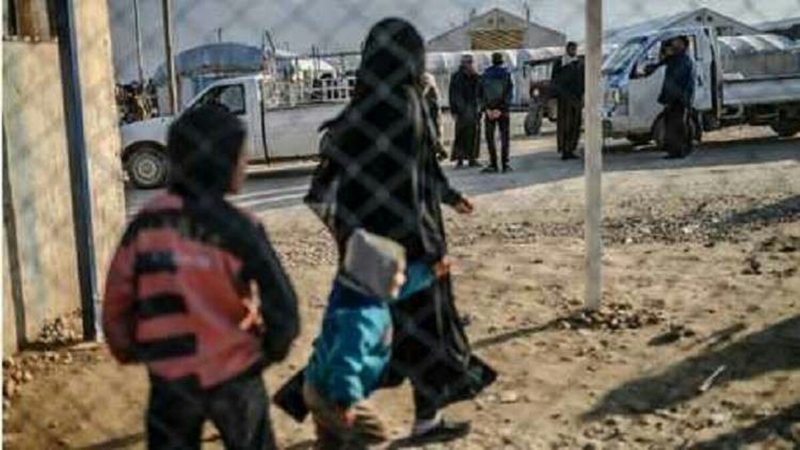 Heavy damage was inflicted on educational facilities during the battle to retake eastern Ghouta, but efforts are being made to see the return of children to classrooms writes SANA. 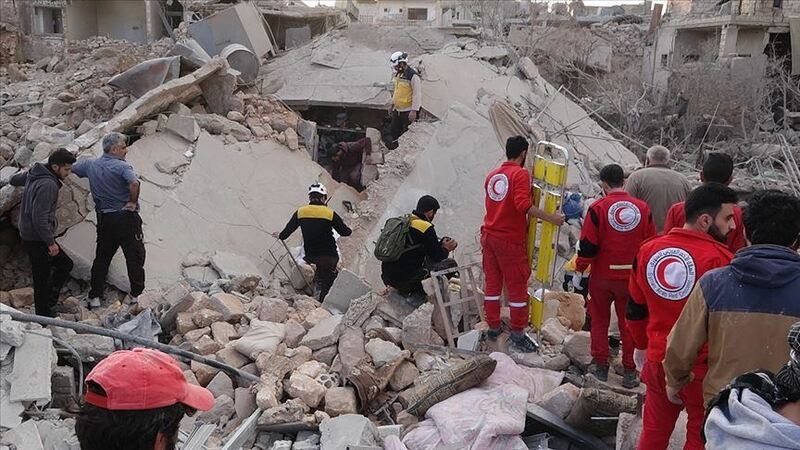 Israeli airstrikes on Hama’s countryside, regime airstrikes in Idleb, Turkish reinforcements sent to the border and Leishmaniasis disease spreads across Raqqa. Catch up on everything that happened over the weekend. 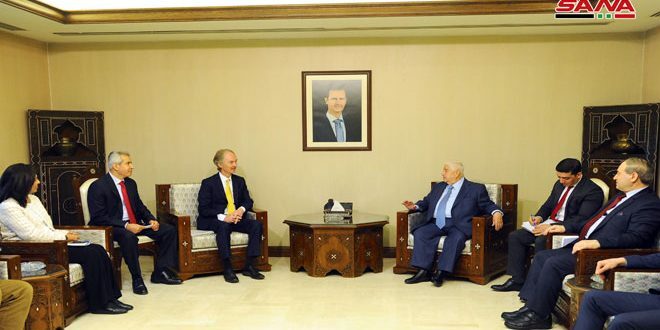 The United Nations Special Envoy to Syria visited Damascus last month and has been trying to make progress on a political solution to the crisis writes SANA. Using Law No. 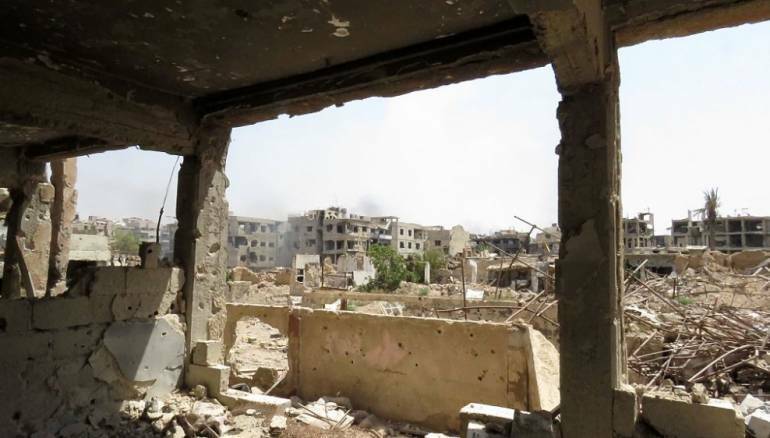 10, Assad has received offers to rebuild destroyed homes in the Damascus suburb of Darayya, but many see this as opportunity for a land grab writes Zaman Al Wasl. 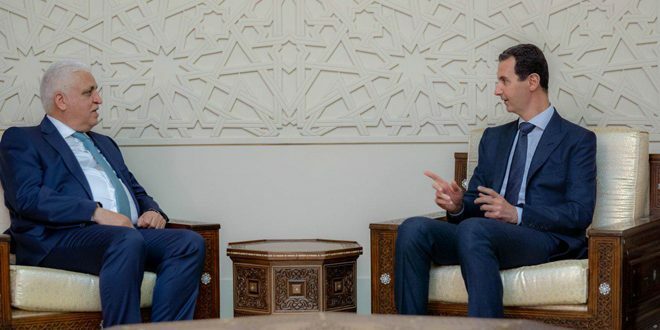 The arrest of journalist Mohamed Hershou has caused anger among colleges and members of parliament, who see it as an attack on the freedom of the press reports Al-Modon. 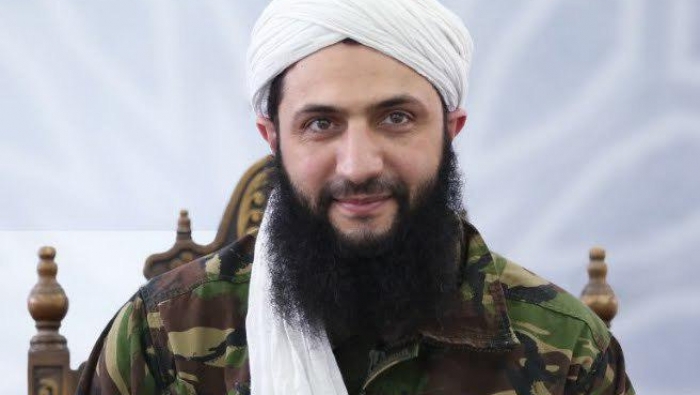 The Syrian opposition has said that meetings between Russia and Hay’at Tahrir al-Sham point to a lack of willingness to attack Idleb writes Al-Quds Al-Araby.